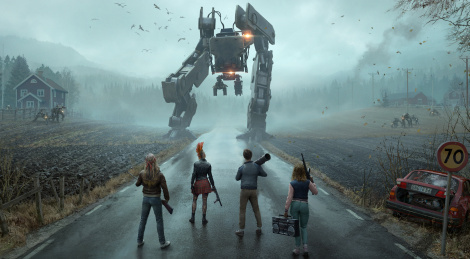 Ahead of E3, Avalanche Studios revealed Generation Zero, the developer's first self-published game. Set to release in 2019 on PC, PS4 and Xbox One, the open-world action game is set in an 1980’s Sweden and offer solo gameplay and coop up to four players. Jump inside for the high quality trailer and screens.